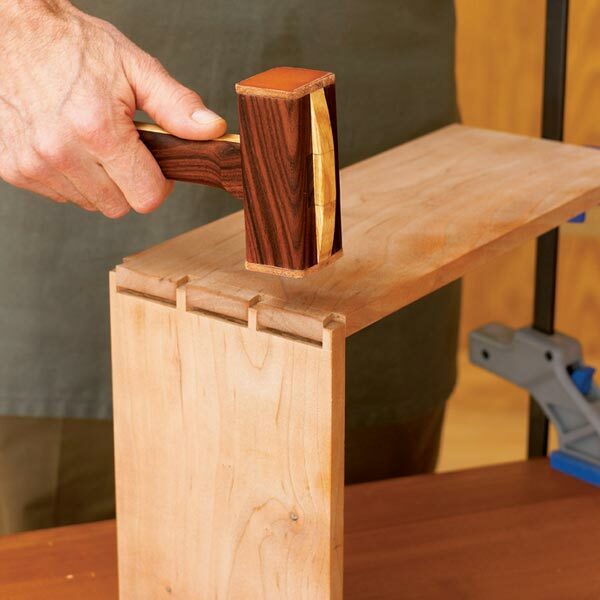 The best mallet you'll ever use may be as close as your scrap bin. 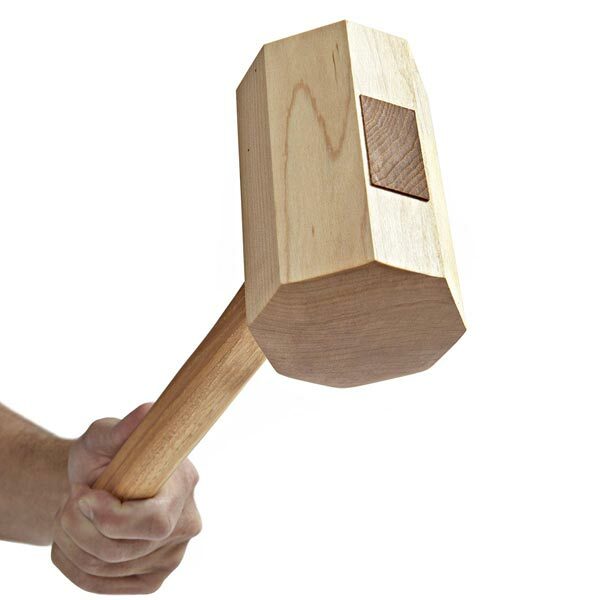 You need only two pieces of hardwood���we used maple for the head and hickory for the handle. 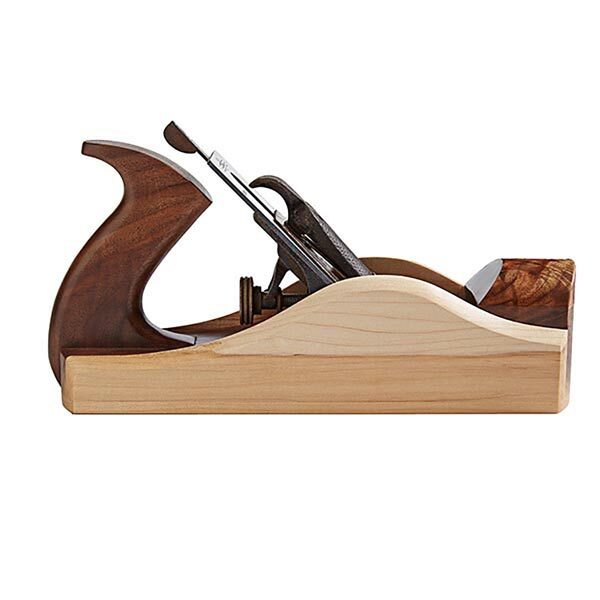 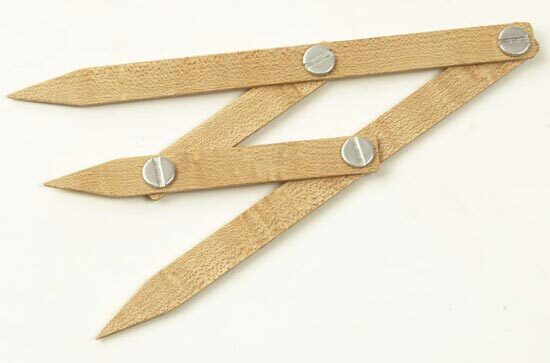 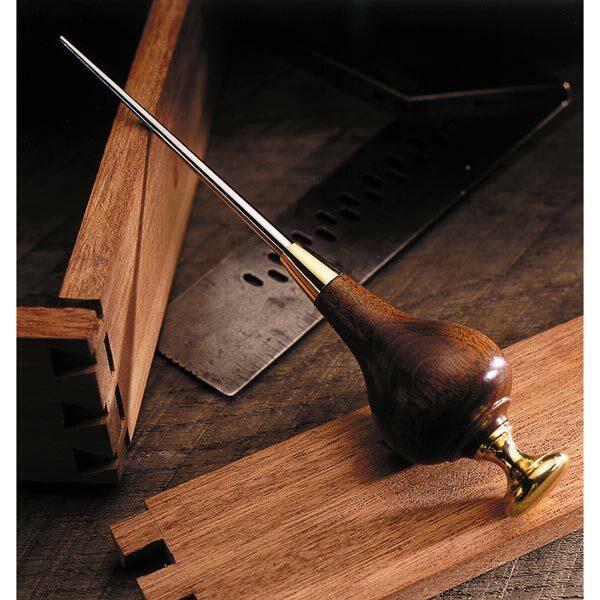 The handle locks into a wedge-shaped mortise for a fit that tightens with use. 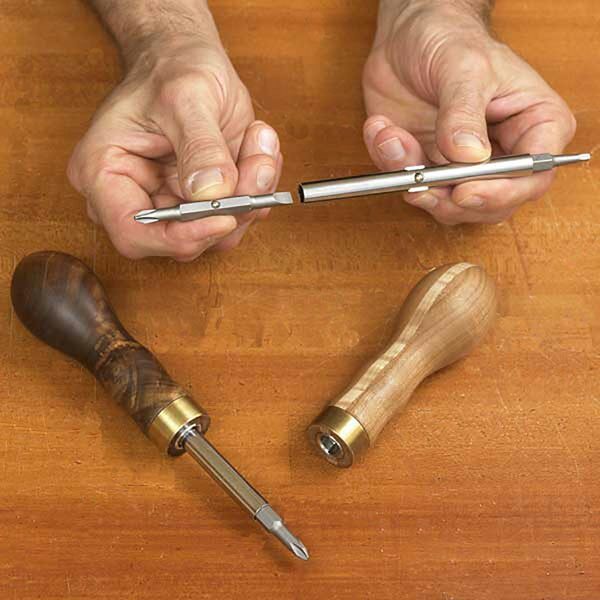 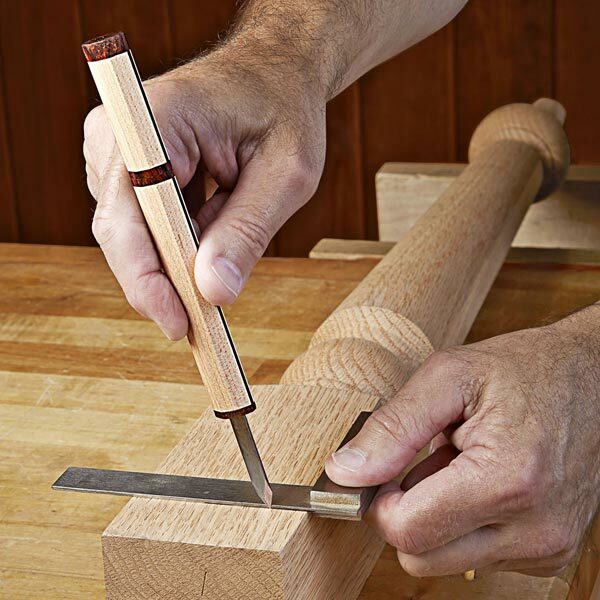 Build the smaller mallet for light assembly work and for use with 1"-and-narrower chisels. 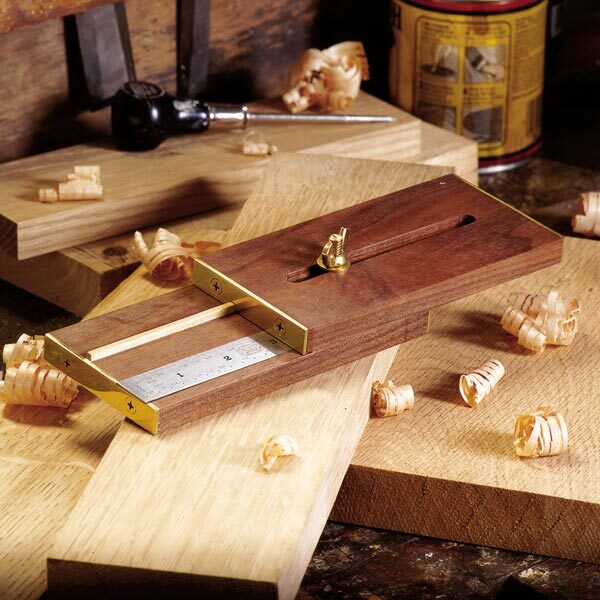 The larger version gives you more striking power with big chisels and provides greater "persuasion" with tight-fitting furniture and cabinetry joints. 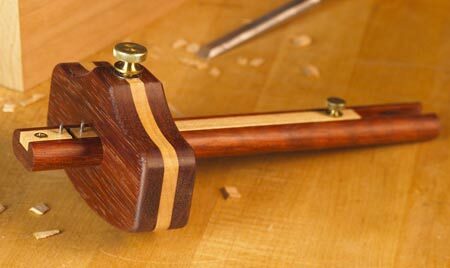 You can, of course, make an even smaller mallet for fine, delicate work, or bigger for framed structures.